Long before we had children, I stayed up late, dragged my husband and guitar into seedy downtown venues, and serenaded strangers over their pints of beer. 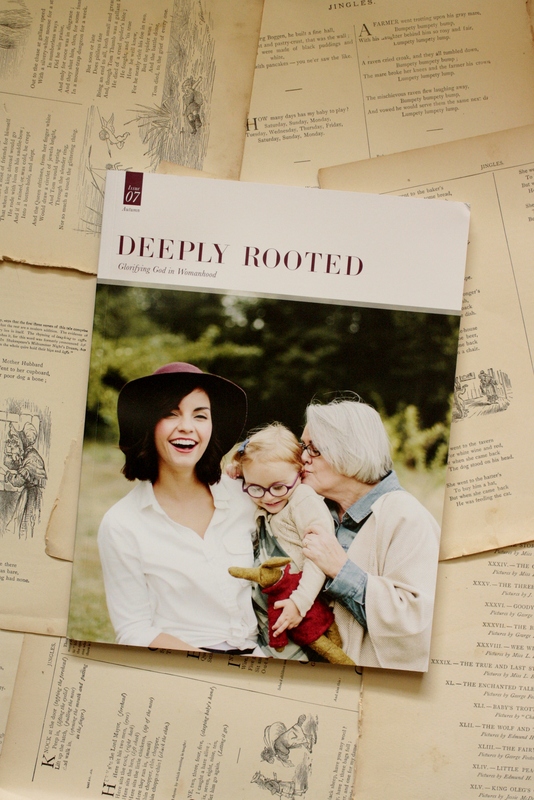 The story of what music meant to me then, as a mildly professional musician, and what it means to me now, as a mother and a Christian, is one of my favorite ones to tell, and I had the privilege of telling it in the newest issue of Deeply Rooted magazine. Writing that article inspired me to organize and upload what recordings I have and make them available for free download through Bandcamp. 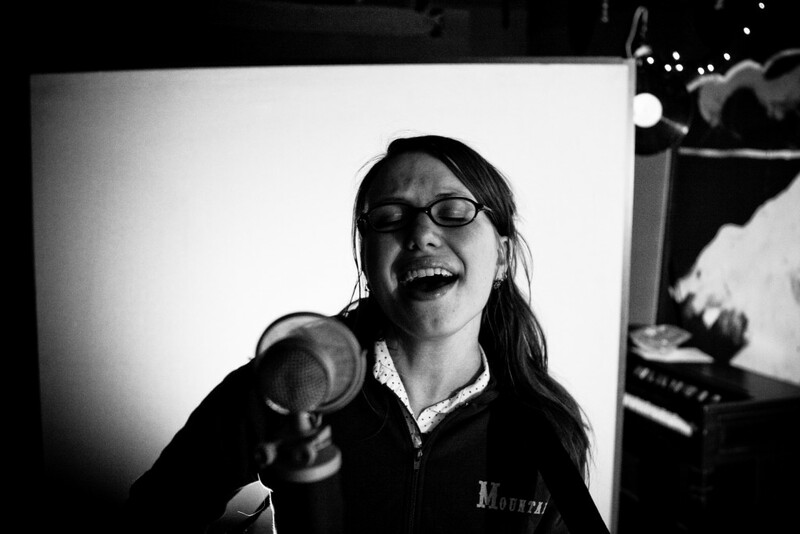 Consider it a multi-media experience: you can read the article in Deeply Rooted, listen to my studio EP from 2007, and listen to the live recording of a show played in 2013. It is a pleasure to share both the songs and the story behind them with you. 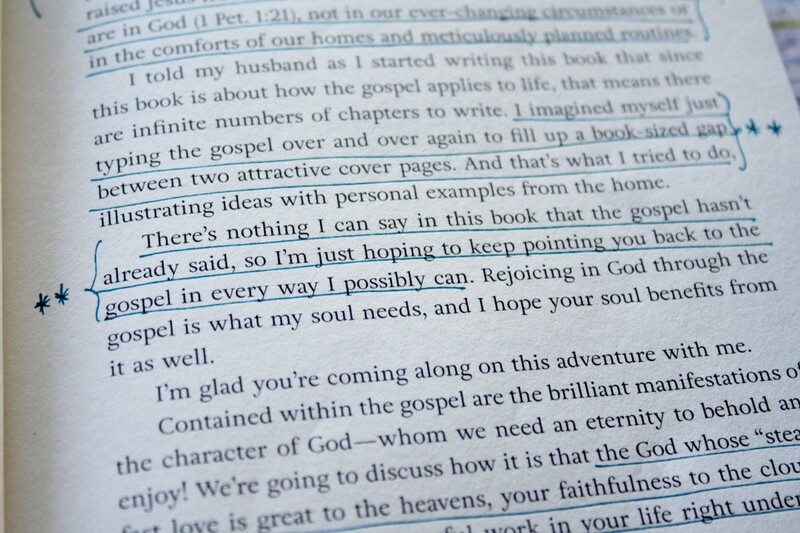 But, of course, that’s not all you’ll find in the new issue of Deeply Rooted. 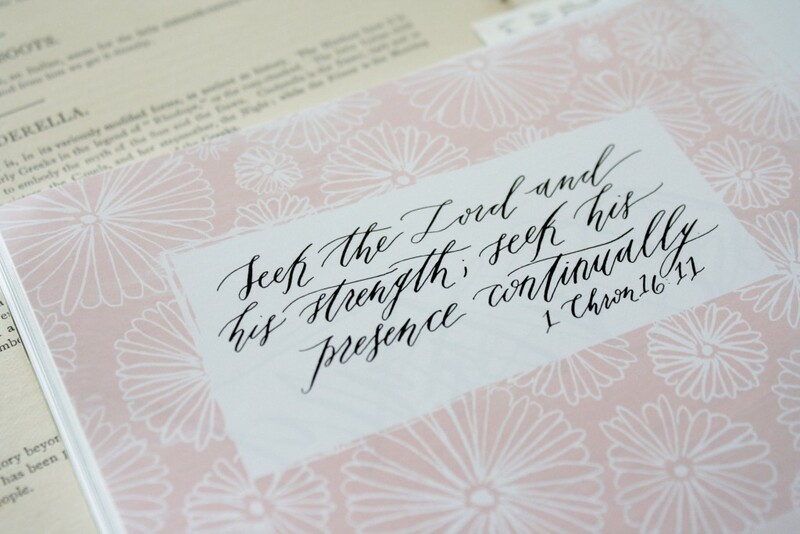 You’ll also find an article by William Farley, author of Gospel-Powered Parenting (we had the good fortune to hear him speak recently and it was richly rewarding), as well as “Trusting God With Your Child’s Education,” by Lindsay Cournia, and a beautiful essay on David’s legacy through Psalm 51 by Yasmin Sarai Robinson. Also, some recipes worth making now. Like its predecessors, this issue is filled with the sort of riches you can spend all at once (that is, read piecemeal while waiting to pick up kids and so on) or savor and draw on slowly (i.e. read on a sunny porch while the kids sleep). You can order a copy here. I had the privilege of interviewing Gloria Furman, author of Glimpses of Grace and Treasuring Christ When Your Hands are Full (among others), for the Deeply Rooted blog! 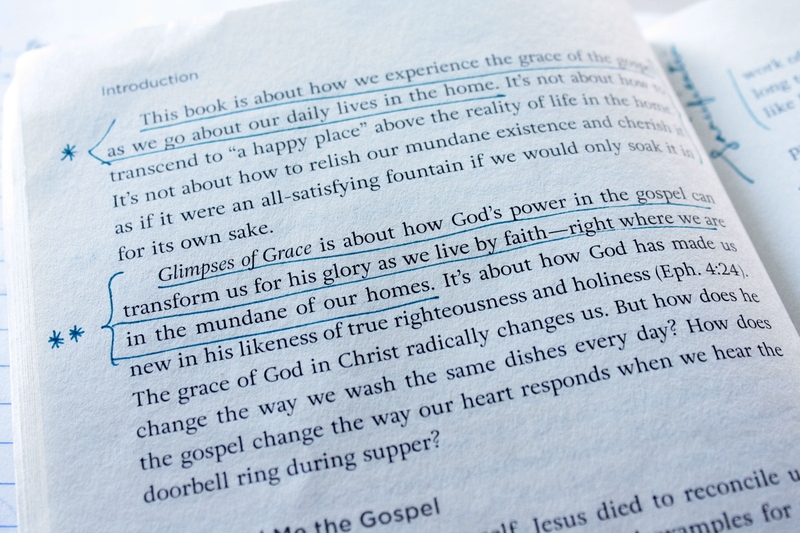 While writing a review of Glimpses of Grace and preparing to interview her, I really got to bond with Gloria Furman’s books—and that’s an experience I recommend. Her answers to the interview questions are just as lovely and life-giving as her books. You can read the interview here. 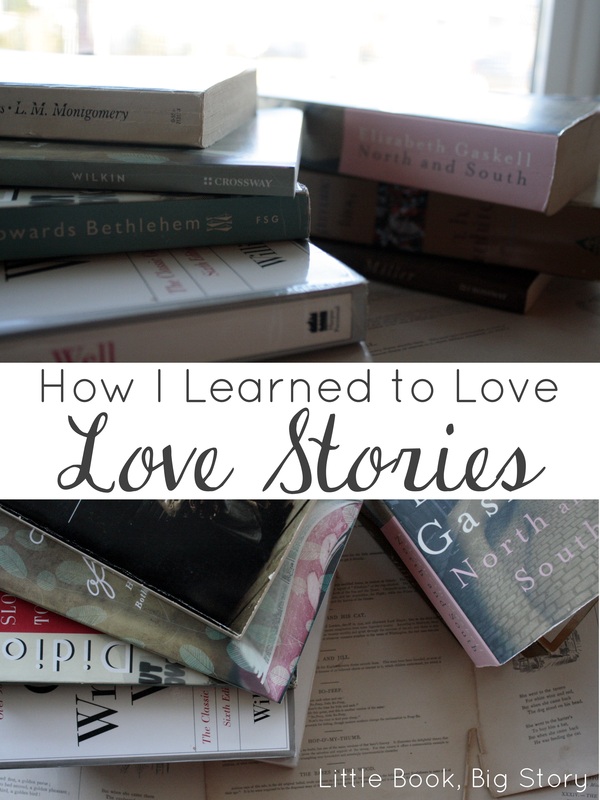 This past week, while I was exploring the Washington Coast with my family and ignoring the internet, my poem “Reading Lessons” appeared on the most wonderful Story Warren. As always, their blog is worth a long perusal, preferably with a warm beverage in hand. 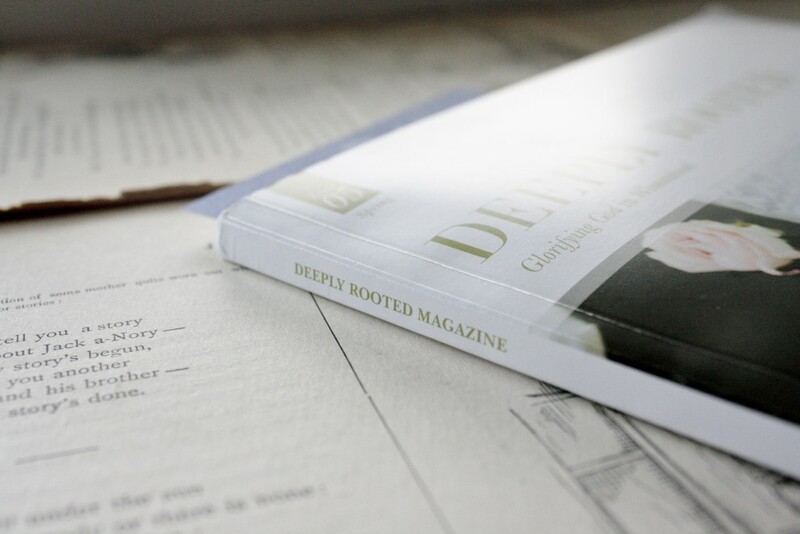 Also, Deeply Rooted announced that they shall henceforth offer free previews of their issues online! 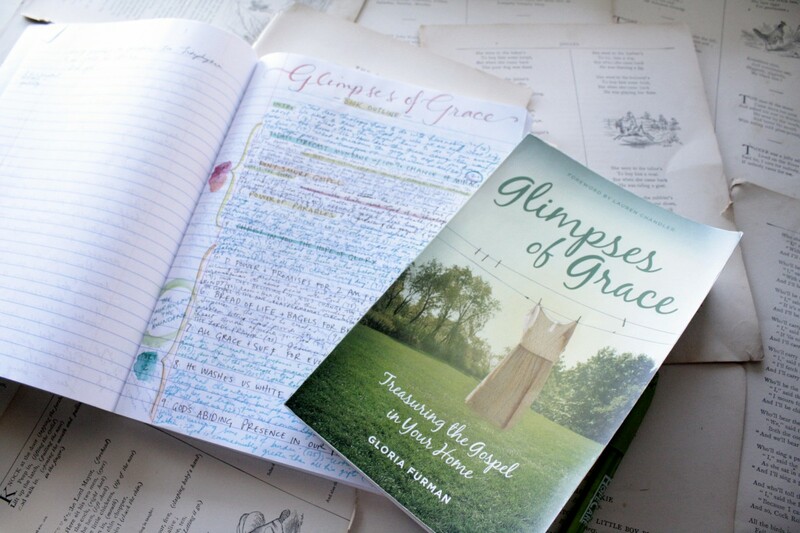 My review of Gloria Furman’s book, Glimpses of Grace, is part of the preview for the most recent issue, alongside Mandalyn Renicker‘s article “Seeing Life Like Lewis,” Brian Sauve’s “Marriage Makes,” Lindsay Cournia‘s “Put on Love,” and more. 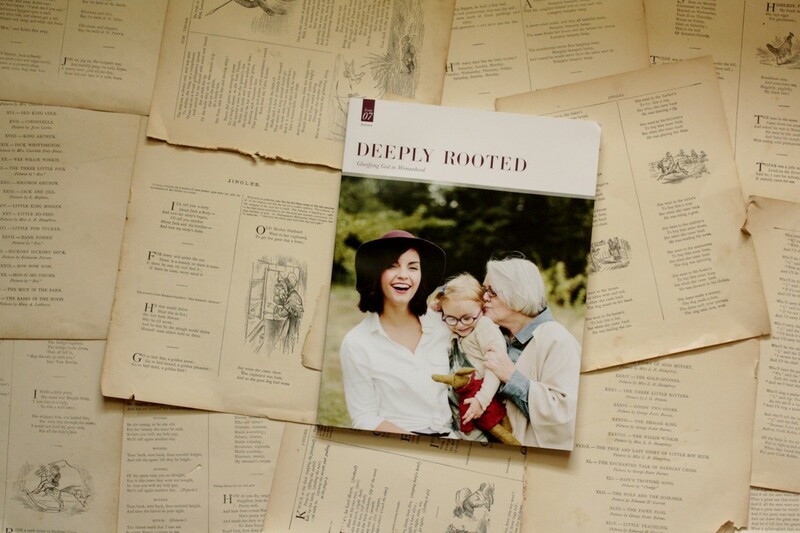 You can read more about why Deeply Rooted has decided to offer these previews here, and you can preview the issue itself here. 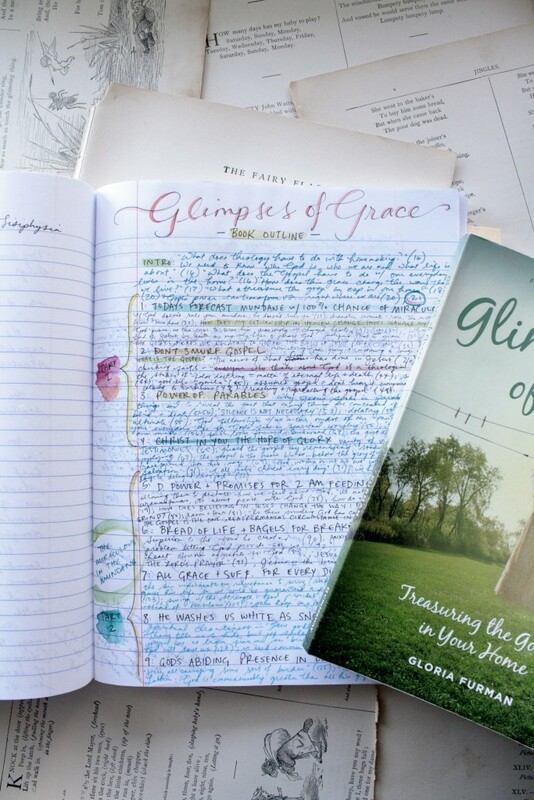 Some essays start as a note scribbled in the margin of my grocery list; others arrive as a complete draft, written swiftly and sloppily on the pages of my composition book. But a few begin as entries in the notebooks I keep for my daughters, like the essay that appeared on the Deeply Rooted blog yesterday. There are certain things that I wish I could tell you, but I suspect that they are the sort of things that you will have to learn for yourself—the sort of lessons that stick better when they come after years of struggle. Perhaps there is something in the struggle that is important, I don’t know. But here is one of them: you are beautiful. 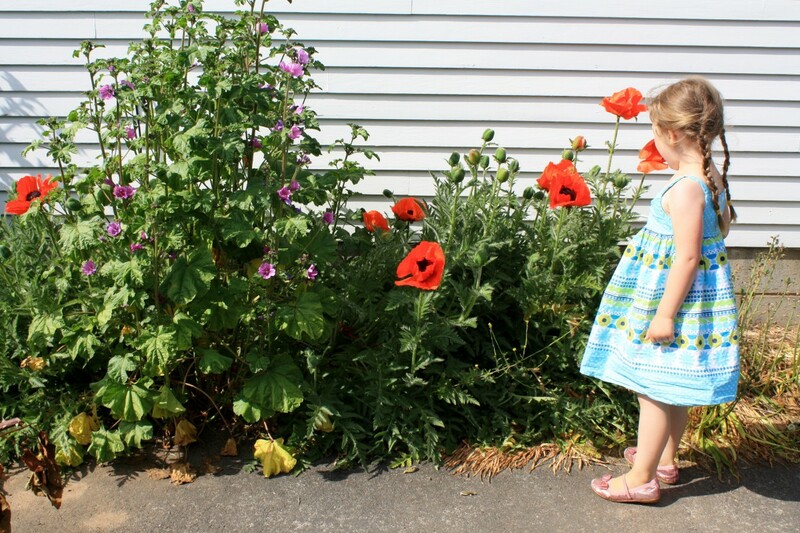 I’m so happy that the post went up on Mother’s Day, because that is the day I became a mom—the day that my first daughter was born. We’re celebrating her birthday today with two dozen mint chocolate cupcakes that we can’t take to school because she’s home sick with a fever, so if you want a cupcake and don’t mind risking a fever, you know who to visit. But if you’d rather not risk the fever and still want something sweet, then the essay is probably a safer bet. As I write, it is 8:46 pm, and someone’s child is having a meltdown outside. 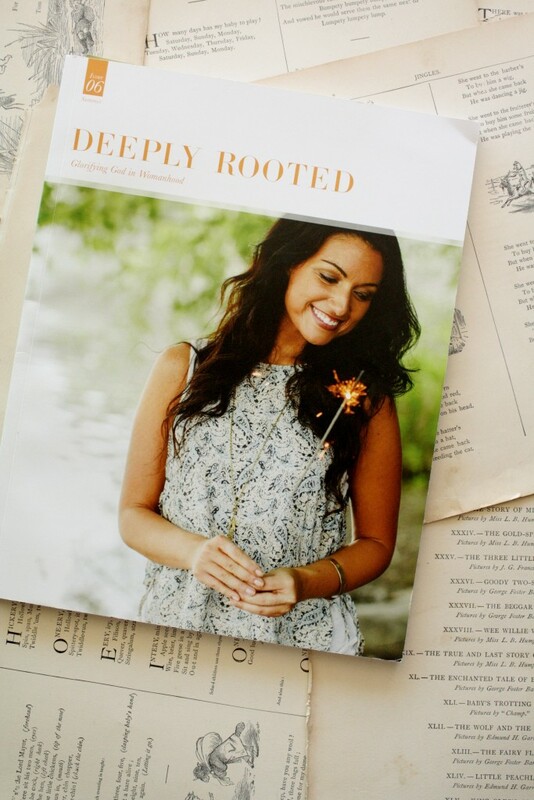 Earlier today, it was my child wailing in the front yard (first one, then another, and eventually all three—for three entirely different reasons), so it was a good day for the mailman to hand me a box from Deeply Rooted. 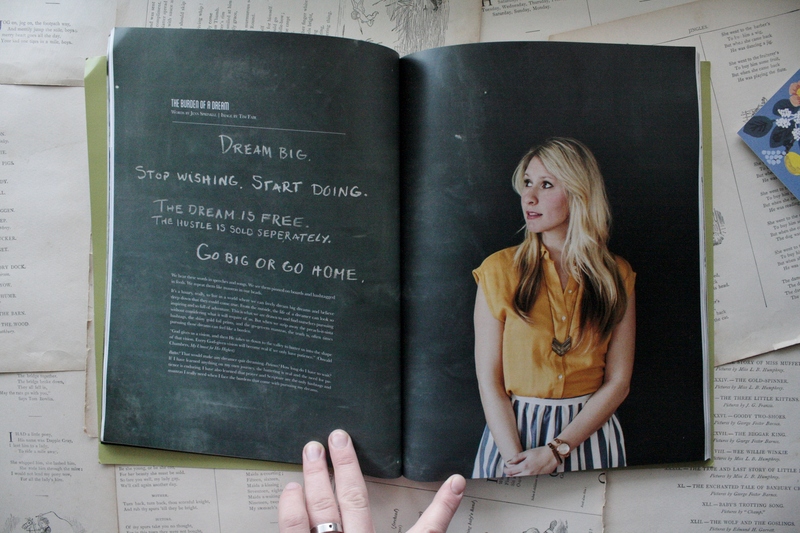 Dear readers, I labored over this essay. It changed shape again and again, as what I thought was a story about a neat gift idea morphed into a braided essay about my daughter’s stay in the NICU, my good friend Jessie, and a gift from her that came right when it was needed. 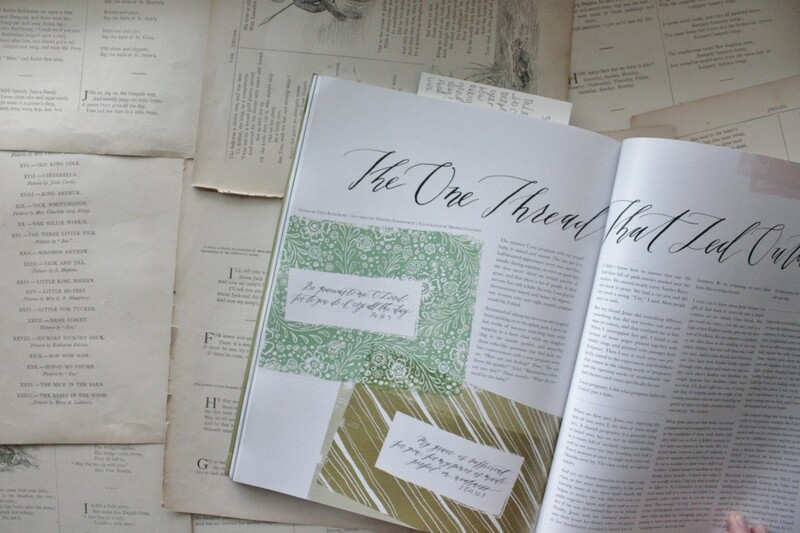 I loved working on this essay, in part because I love telling stories and in part because, this time, I had a particular story to tell, one that snuck up on me as I was writing and yanked the reins out of my hands. I wrote most of it while in my pajamas, between five and seven in the morning. 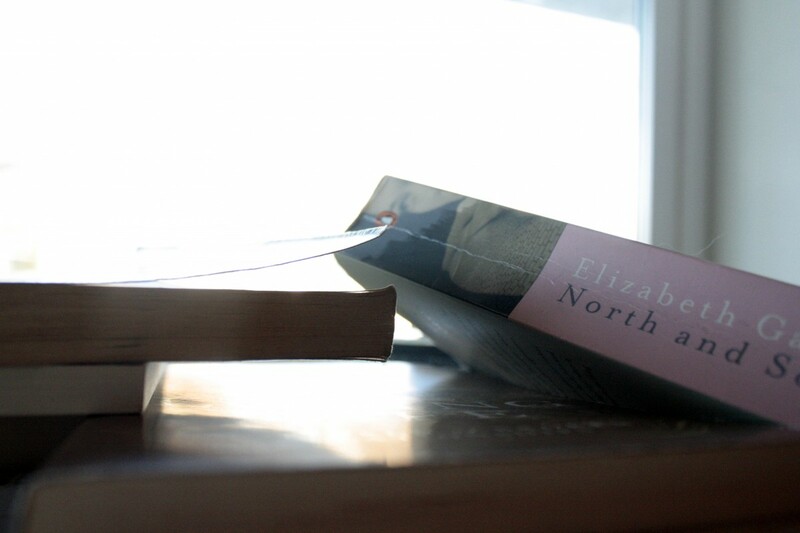 Many cups of Earl Grey tea went cold while I wrote; a bunch of mornings dawned. But eventually, I finished the essay and sent it in to the editors, who combed down a few flyaway phrases before sending it on to the artists. Do you see that? 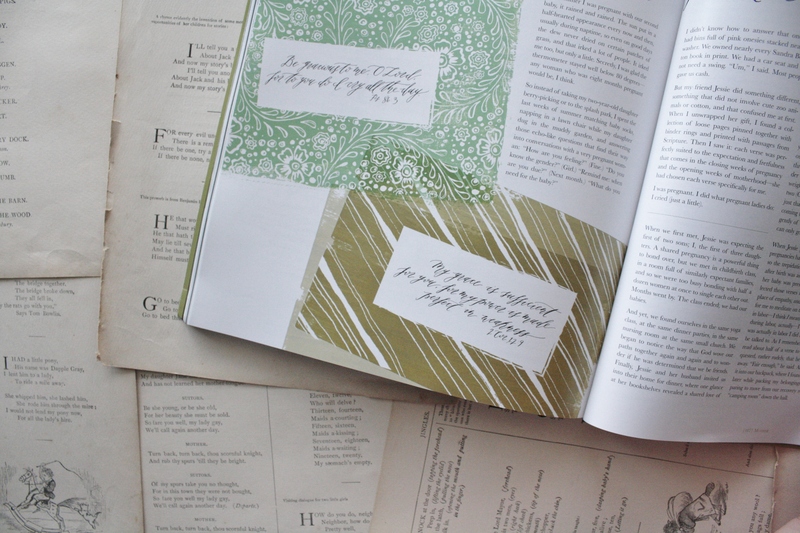 Do you see how beautiful those illustrations are? 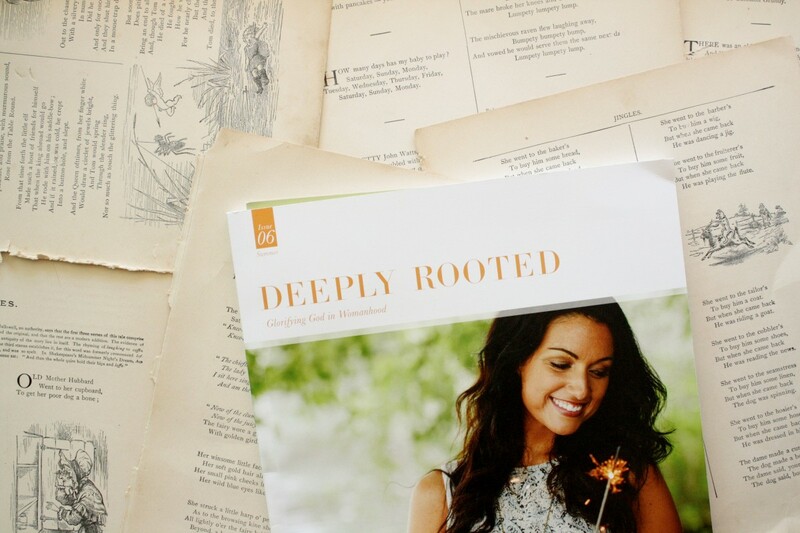 What else can I say about Deeply Rooted that I haven’t already said on this blog? It’s well-made, well-written, and beautiful to behold. If you like this blog, you will probably love it. 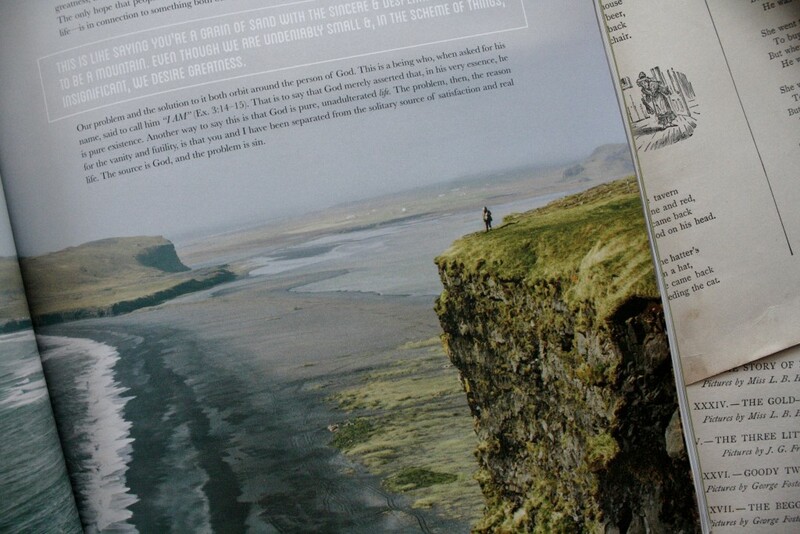 This issue—the first anniversary issue—addresses theology proper, apologetics, and the fleetingness of life. 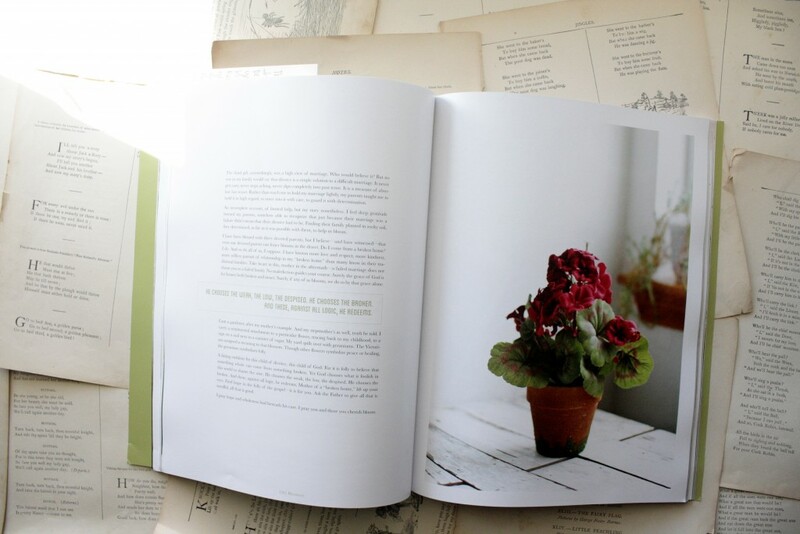 It contains a verse-by-verse break down of Psalm 1, as well as a moving essay by Jen Wilkin (you know how I feel about her) about broken homes and geraniums. 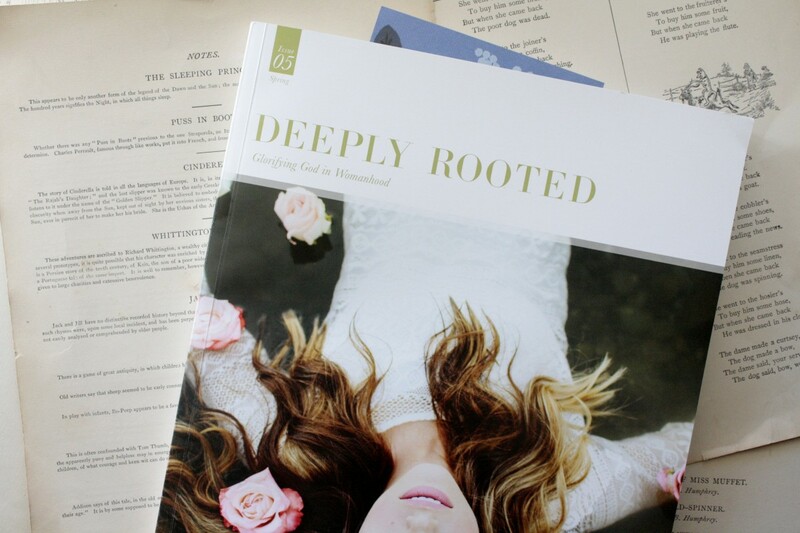 Also, some of you have asked in the past if Deeply Rooted offers a subscription service and the answer for the longest time was no, but starting with this new issue, you will be able to subscribe to the magazine at 10% less than full price. (Yay!) So, if you’d like to order this brand new Spring issue, you have two options: pre-order the Spring issue, or subscribe to receive it and all forthcoming issues.